Whether you love or hate who’s playing in the Super Bowl on Sunday, you’ll at least tune in for the commercials … and the halftime show. It’s one of those moments that connect us; we gather on the couch, chicken wings and brew in hand, to see who’s going to turn out and turn up. 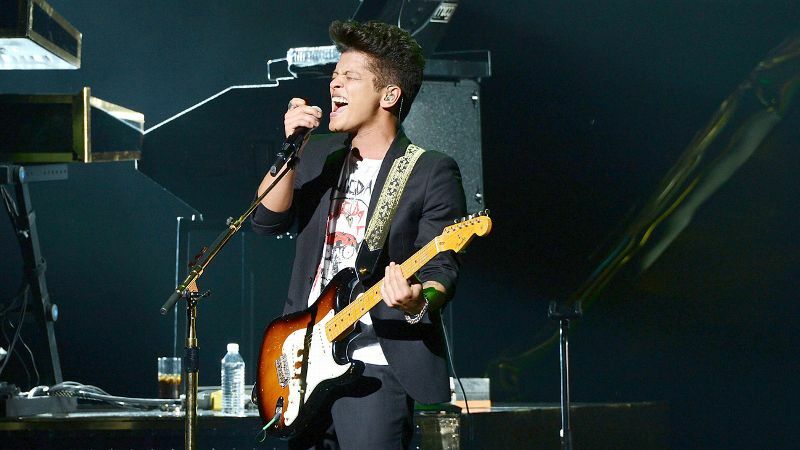 This year, Bruno Mars will play for the crowds near and far come Sunday, and he’ll be the youngest solo act to take center stage at the biggest thing happening on television. The 28-year-old pop star has only two albums out, but man, has he made quite the impression with music lovers everywhere. So how will he match up with past top-notch performers such as Beyonce and Prince? Only time will tell. 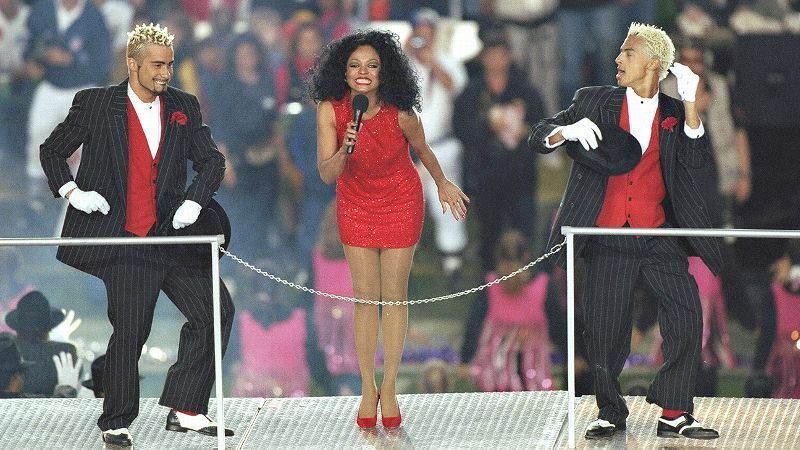 But we’re taking a look back at 10 of the best Super Bowl halftime shows. Who knows? Maybe next year, Bruno will be among this crew. 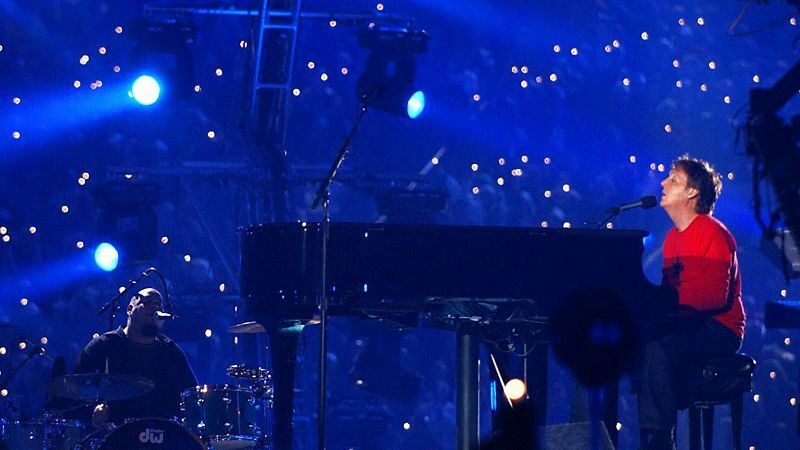 The Super Bowl was back in Detroit and many fans were hoping there’d be some ode to the city’s rich musical legacy. Alas, that didn’t happen. Instead, one of the greatest bands in the history of music took the stage and brought the house down. 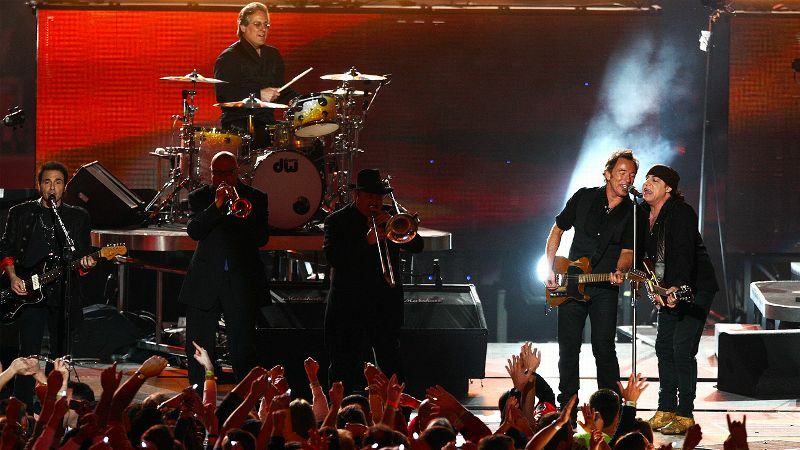 The legendary soul singer exited the Super Bowl stage from a helicopter. That’s right. A helicopter. Oh, and for her performance, she ran through many of the hits that helped make Motown a world-changing music machine. Last year’s Super Bowl was jokingly referred to as the Beyonce Bowl, because let’s face it, that’s why SO many people tuned in, right?! 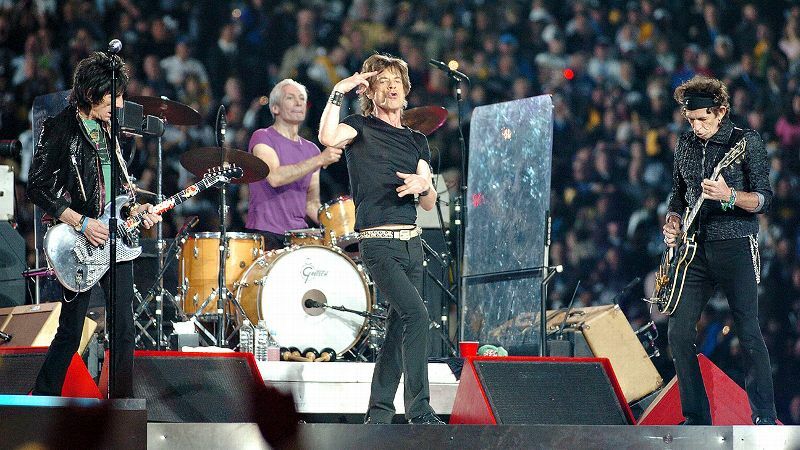 The performance collected 104 million viewers, making it the second-most-watched Super Bowl halftime show in history. She did all the songs we wanted to hear, too -- including big hit “Single Ladies” -- and even brought her Destiny’s Child bandmates Kelly Rowland and Michelle Williams onstage for a quick reunion. Ah, yes. 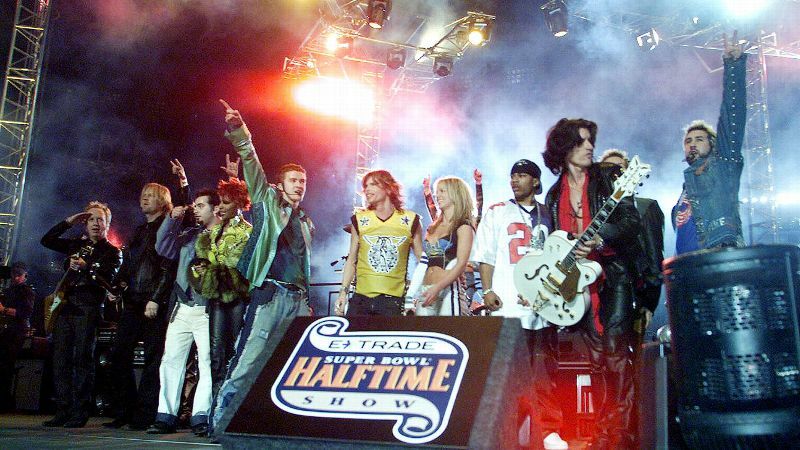 The year MTV stepped up to the plate to produce a halftime show. Remember how that turned out? It was as if they were determined to keep every generation of Super Bowl watcher on the couch that year. They didn't fare so badly. It actually played out like a Grammy performance, with the mash-up of pop music, hip-hop and rock. Plus the closing number, “Walk This Way,” was pretty stellar. Long live the King of Pop! It was the ’90s, and no one made better music, danced better or created better videos than Michael Jackson. 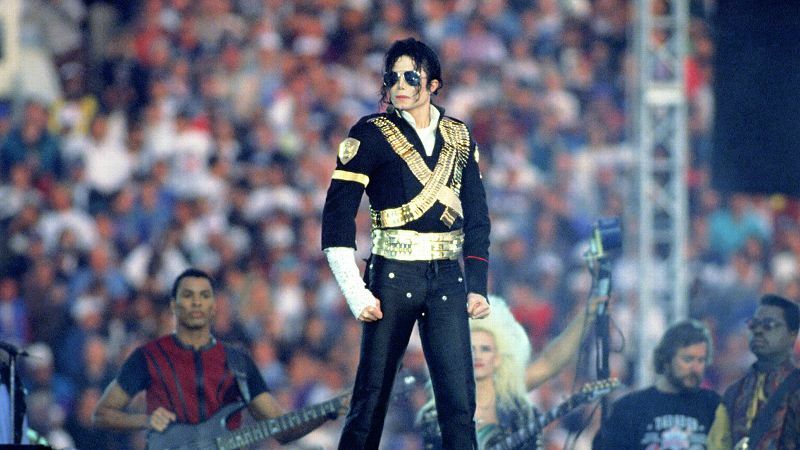 He delivered an impeccable performance at this Super Bowl -- smoke and ridiculously cool pyrotechnics included -- taking the world through a medley of hits such as “Billie Jean” and “Black or White.” This was the first time a network aired the entire halftime show live. Since then, no network has cut away from the show. How’s that for setting a precedent? 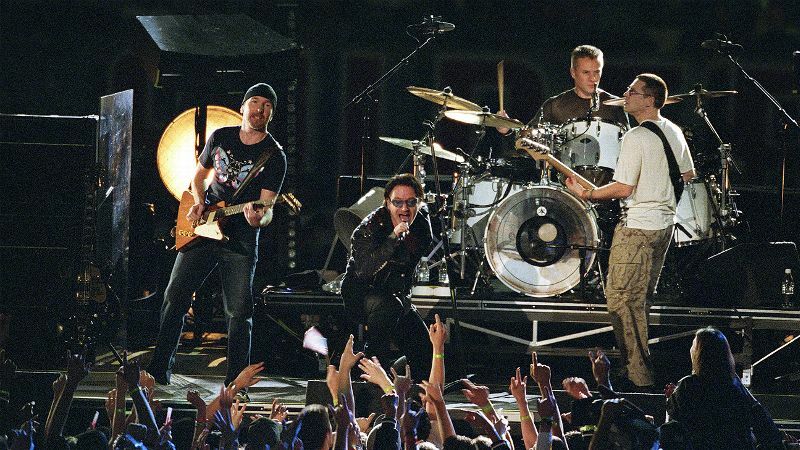 Yeah, this was the last time MTV was allowed to do a Super Bowl halftime show -- it ended up costing CBS a whopping $550,000 in fines! Surely you remember Nipplegate? Justin Timberlake was performing his newish single “Rock Your Body” while legend Janet Jackson gyrated and danced with him. But then he grabbed at her breastplate outfit and ripped off a piece of material, exposing, well, you guessed it. That moment became known as Nipplegate, and the next day, everyone who didn't have a DVR went out and got one. The performance from the boys from Ireland hit the right note after the Sept. 11 attacks. The band gave a moving tribute to the victims of the tragedy and opened with the hit “Beautiful Day.” At one point, as guitarist The Edge played, the names of the victims scrolled on a backdrop. Find a person who hasn't karaoke’d Prince (or at the very least, got caught at a red light singing a Prince tune), and you've found a liar. So naturally, his halftime show was a huge highlight as he brought the 1980s back with songs such as “Let’s Go Crazy.” He even covered other people’s hits and sang the Foo Fighters’ “Best of You.” So what did he close with? 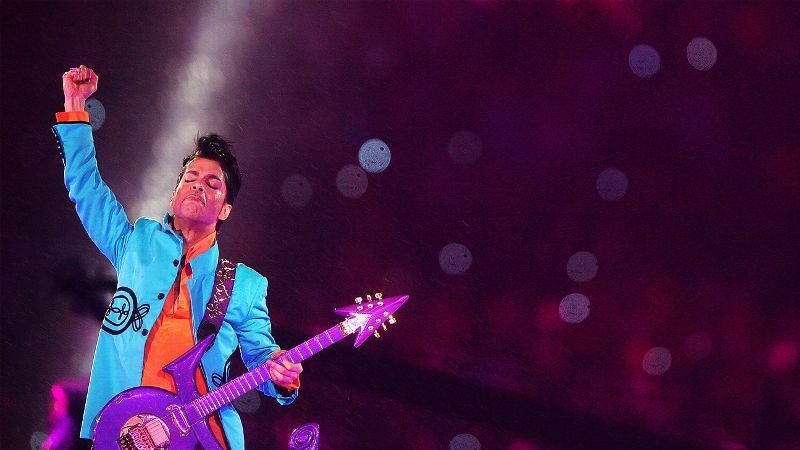 “Purple Rain,” of course (and it was actually raining when he sang it, so …).